In the States, if you hit triple-digit speeds on public roads and get caught, you go to jail, and your car gets impounded. 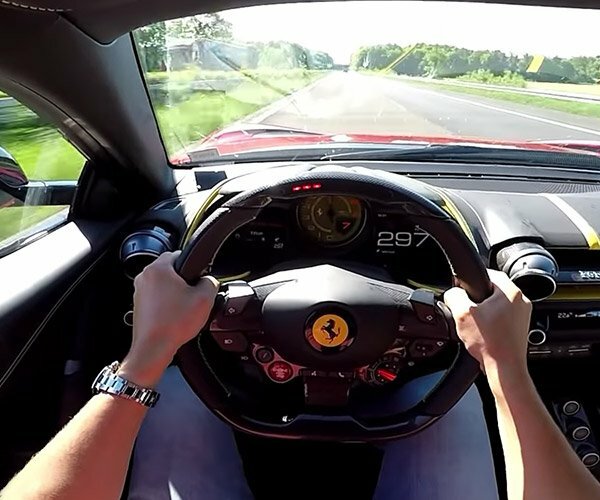 In some parts of Germany’s Autobahn, there are no speed limits, and you can go as fast as you want. 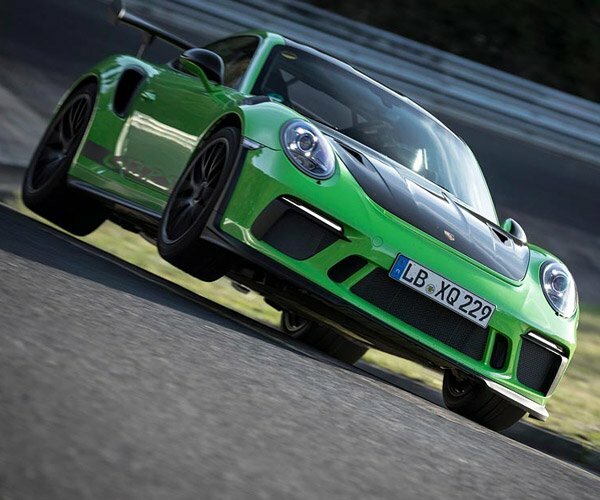 The kucky bastards over at Carfection took a 2019 Porsche 911 GT3 RS out on the Autobahn at night, and proceeded to mash the pedal. 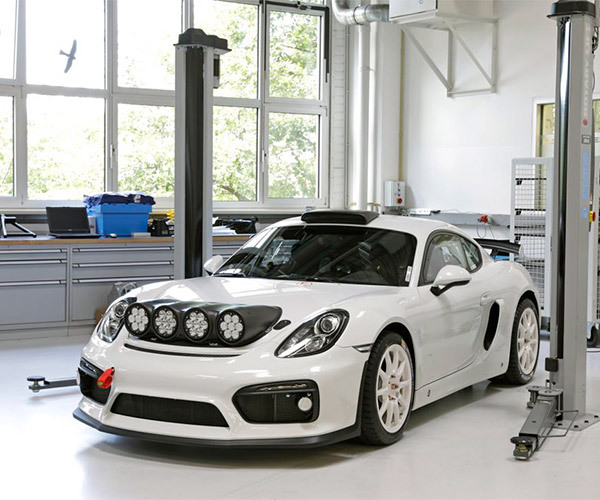 The Porsche hit 300 km/h or about 186 mph before the accelerator was lifted. It didn’t seem to be dramatic at all doing nearly 190 mph on public roads. Traffic ahead prevented the car from hitting its 193-mph quoted top speed. 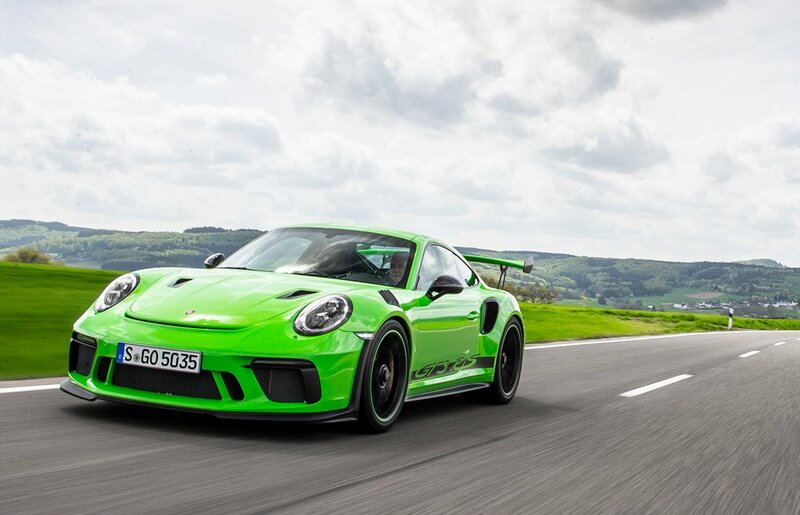 The brief video is a good watch, and the sounds the 911 GT3 RS makes are the good sort. You might also want to check out the video of the car busting lap records on the Nürburgring.